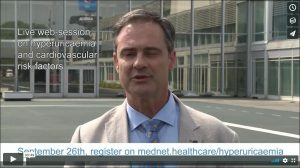 This broadcast was shown live on Wednesday, 26th September 2018. After logging in you can see it here on demand. 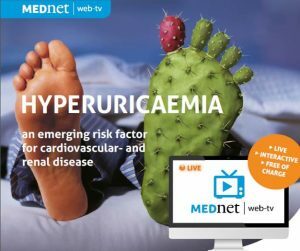 This web-tv is for all HCPs interested in hyperuricaemia. Participation in this web-tv is free of charge. Create an account or log in with your existing account on this website. 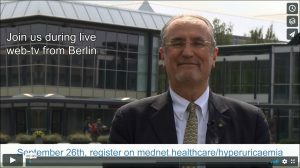 To check if your computer or tablet and your internet connection are able to stream the live web-tv, please click here. If you have any questions, please send an email to nascholing@springer.com.